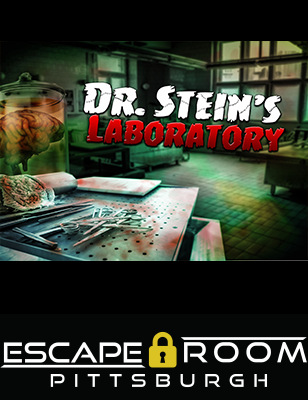 Book "Dr. Steins Mad Scientist Lab" Now! 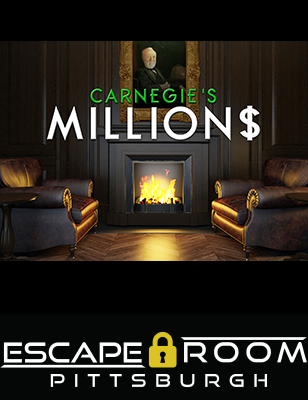 Watch the KDKA news anchors attempt Escape Room Pittsburgh - Carnegie's Millions room! 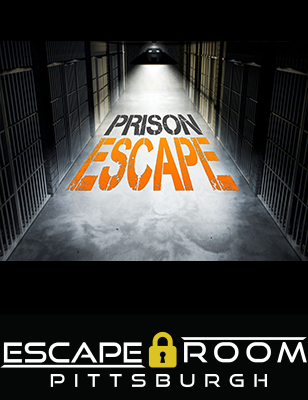 What is Escape Room Pittsburgh? 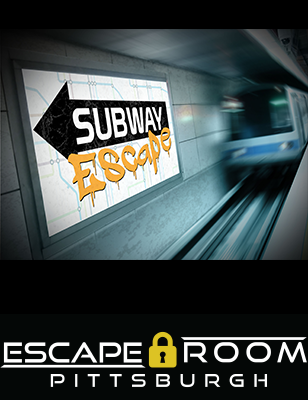 Our mission is to create educational experiences that foster creativity, team building, and human ingenuity. 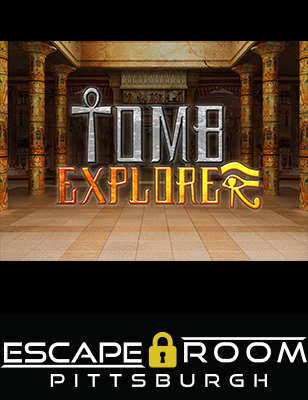 The entire theme, display and experience at Escape Room will be designed for a unique educational experience -- delivered in an entertaining format.